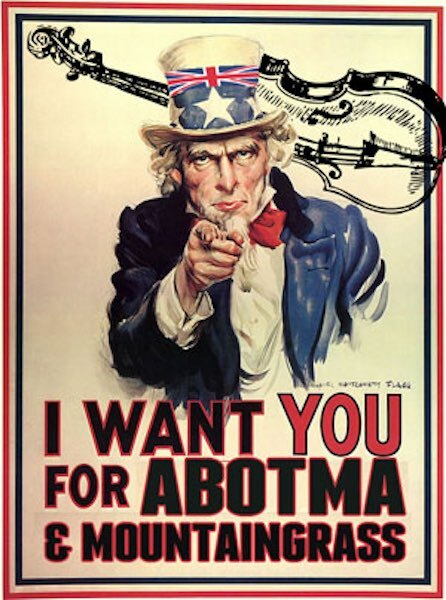 Become Part of the Action at the Australasian Bluegrass and Old-Time Music Association (ABOTMA). At the ABOTMA annual general meeting last year it was made clear that the membership would like the committee to expand its activities. In order to grow the activities within the organisation the committee believes that it needs to engage extra hands to help out during the year. You can make the festival and expanded ABOTMA activities possible by signing up today for one of the many volunteer positions available. Get more information at the festival website. Here is a statement from the recently elected president of the newly formed Australasian Bluegrass and Old Time Music Association released on 6th May 2013. On 27 April 2013 over fifty bluegrass and old-time music enthusiasts from around Australia and New Zealand, as well as local residents and local small business operators, met in Harrietville, a small Victorian town at the foot of the Snowy mountains. Following from a 24 year legacy of a music convention held in this beautiful hamlet, we discussed whether anyone was willing to continue running a bluegrass and old-time music festival in Harrietville each spring. 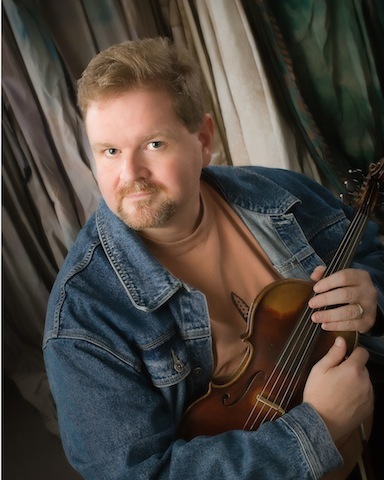 It was proposed that an ‘Australasian Bluegrass & Old Time Music Association’ (‘ABOTMA’) should be formally established, to assist in representing and coordinating the people and organisations with an interest in this music, across state and international boundaries in the region. Furthermore, it was also proposed that one of the principal responsibilities of this new Association would be to set the foundations for and build a new music festival, that was financially sustainable, inclusive of both music and local communities, and continued to engage with local and overseas musicians in these genres. An interim executive committee was elected from both the musical and local communities, and a not-for-profit incorporated association has now been established. The interim committee (guided by a financial model now being developed) is putting into action a strategic plan to run a music festival at Harrietville in 2013 and beyond. It was agreed to name the new festival ‘MountainGrass’ and to hold it on 22-24 November this year (see http://mountaingrass.com.au). At this early stage, it is unknown what ‘flavour’ the festival will take, but the Committee is unanimous in the view that commencing a small event and allowing a natural progression in the years that follow, will better represent the interests of those wishing to contribute and participate in this festival. In this sense, keeping low expectations, permits an opportunity for a pleasant surprise in spring. I invite you to be part of that journey. Will Manovel – President, ABOTMA Inc.
Work is proceeding towards Incorporation as well as a new website. Details will be available here soon.